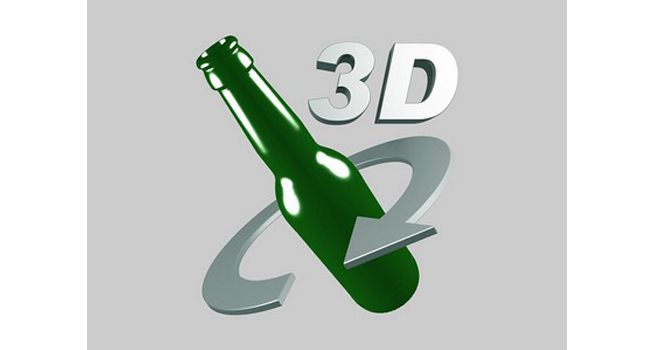 In a time when technological advances have made possible for packaging itself to communicate with consumers, Ardagh Group is using the latest 3D CAD system to let customers interact with its packaging products. Ardagh is about to launch its latest online product catalogue with a lifelike 360° 3D feature allowing us to drag, flip, turn and even look inside each glass container. Around 600 glass bottle and jar designs have been re-modelled in the new, interactive format, which goes live on 17 April.